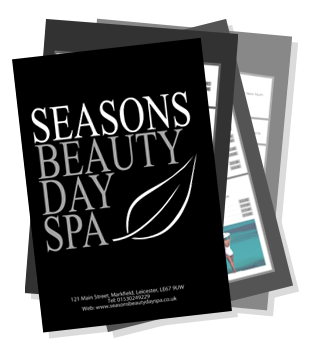 For all our treatments and latest price list please feel free to download, view and print our PDF brochure. You can also collect a copy from us in person. 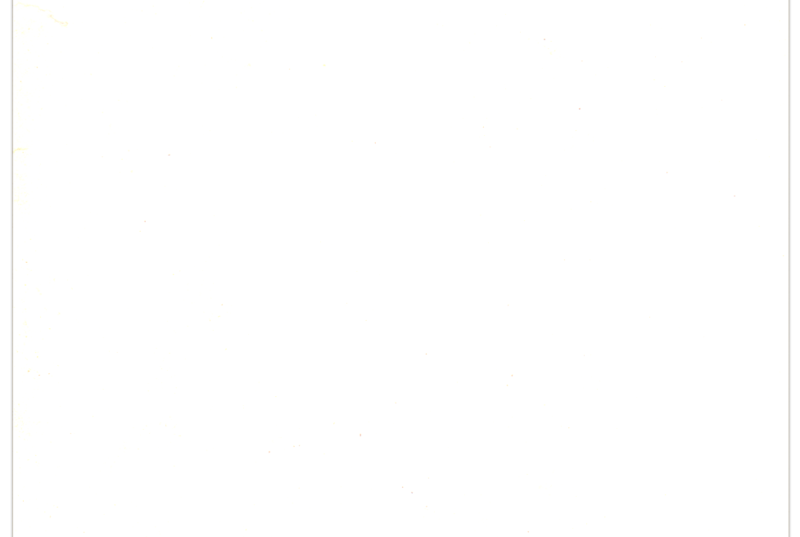 Please note: You will need Adobe Reader installed on your computer to view this document correctly. If you do not already have this, you can download it for free here.